For the second in the fantasy collection, Theo has created a masterpiece with 573 diamonds. 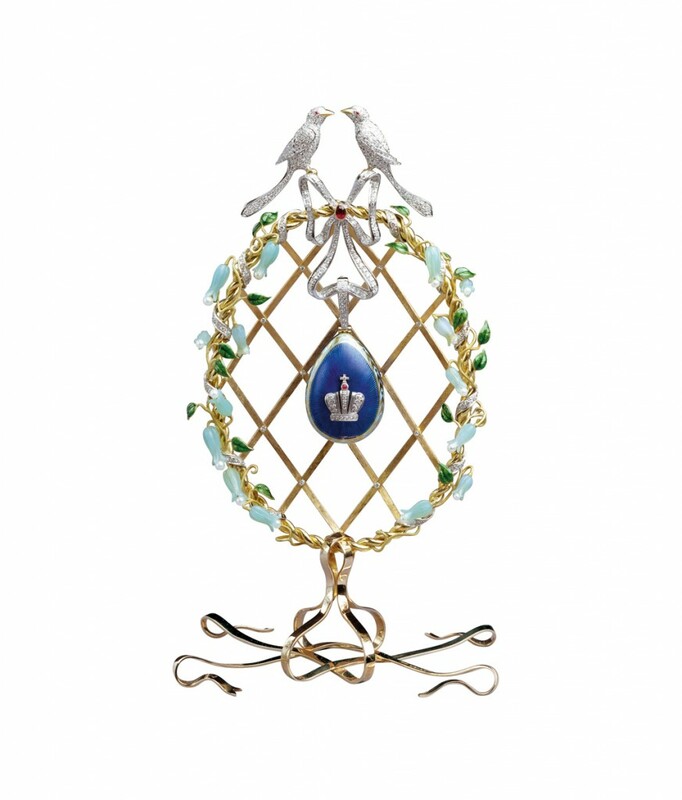 Two diamond-encrusted lovebirds perch on diamond vine branches, which form a bow. 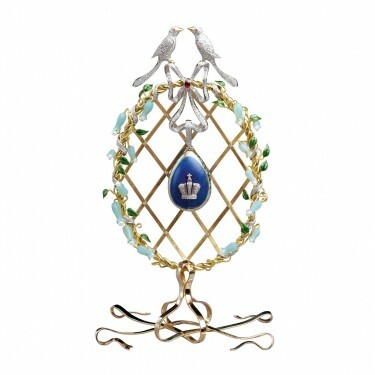 They guard an intricately woven cavern of 18 carat gold concealing a gold and diamond locket that opens to reveal a lapis timepiece. 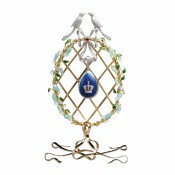 The Loving Birds and locket can be worn separately or together as a brooch. Edition Complete.